World Cup Dream is Over – But What a Ride! The question was; how many properties were currently available to buy in Kenilworth? More than 30 students took part with guesses ranging from 105 to 4,438! “It’s a shame the football didn’t quite work out how we all wanted but I’m sure Louis will still be wearing his new shirt with pride. I’d also like to extend a special thank you to Marie Brennan at Kenilworth School who organised a fantastic day for all the students”. 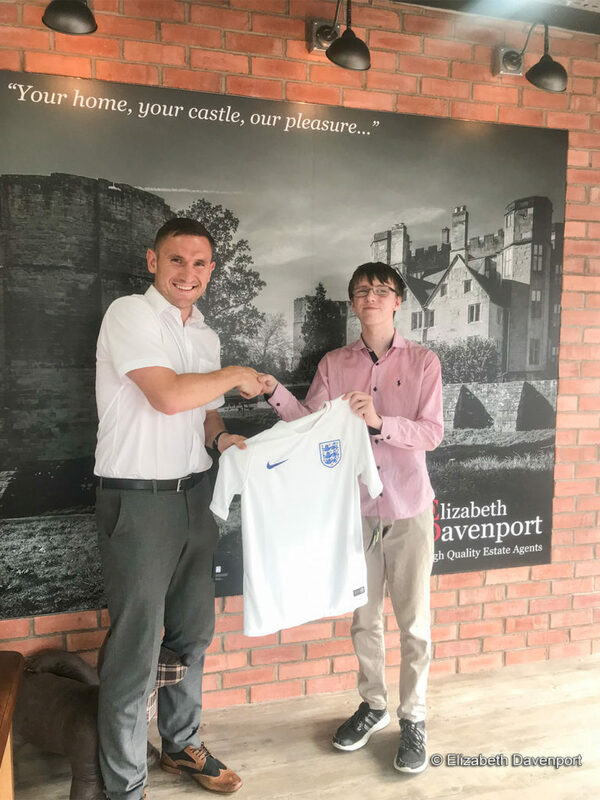 Elizabeth Davenport regularly support students and school leavers by offering work experience places throughout the year. If this is something that would be of interest please email either Nick (nick@elizabethdavenport.co.uk) or Mark (mark@elizabethdavenport.co.uk). *Figure provided by Rightmove.co.uk on the day of the competition.